Are you considering a fireplace remodel for your home? Many homeowners find this remodeling project to be one of the easiest and most affordable ways to breathe life back into their family room or living space. But buyers beware... poor planning, hasty decisions, and undefined goals can all lead to disaster in the hearth. 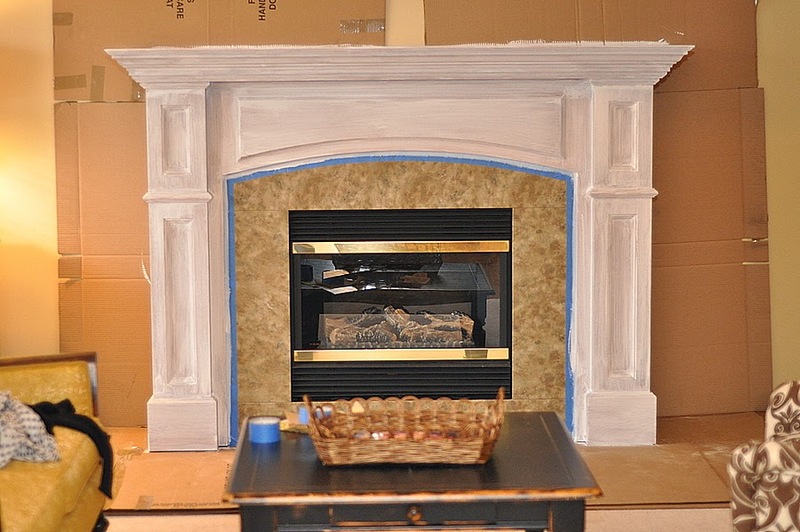 Follow these 5 tips for a successful fireplace remodeling project in your home. 1. Partner with a Professional - Having both the right tools and proven experience, hiring a professional to complete your fireplace remodeling project will save you time, energy, and lots of headaches. 2. Time it Right - Knowing the best season to complete your project will help you secure a quality contractor that can complete the job in a timely fashion. For those in the Midwest, the best time to complete a fireplace cleaning, remodel, or inspection is during either the spring or fall months. 3. Draft the Budget - Just like any other project within the home, a fireplace remodel will benefit from a clearly defined budget. Keep this balance sheet in check regularly by adding and subtracting as you go. 4. Define your Style - What is your personal style? Are you more contemporary, modern, or traditional? Defining your style will help you select materials and accessories that will make the space feel your own. 5. Add Storage - Completing a fireplace remodeling project is a great time to add some additional storage to your home. Built-in bookshelves or cabinet units are both great options for adding some "real estate" to the living area.